Location! 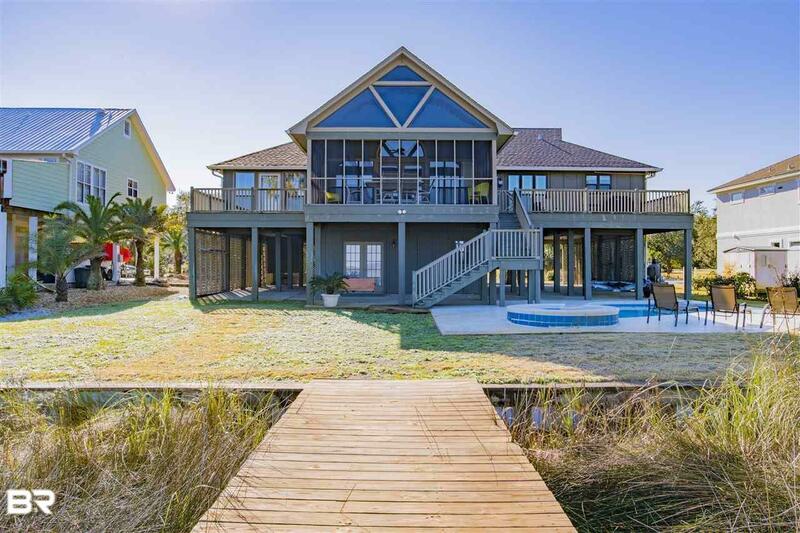 Over 80' of private white sandy beach on exclusive Ono Island overlooking Bayou St. John near The Pass and Ono Bridge. Unbelievable sunsets! 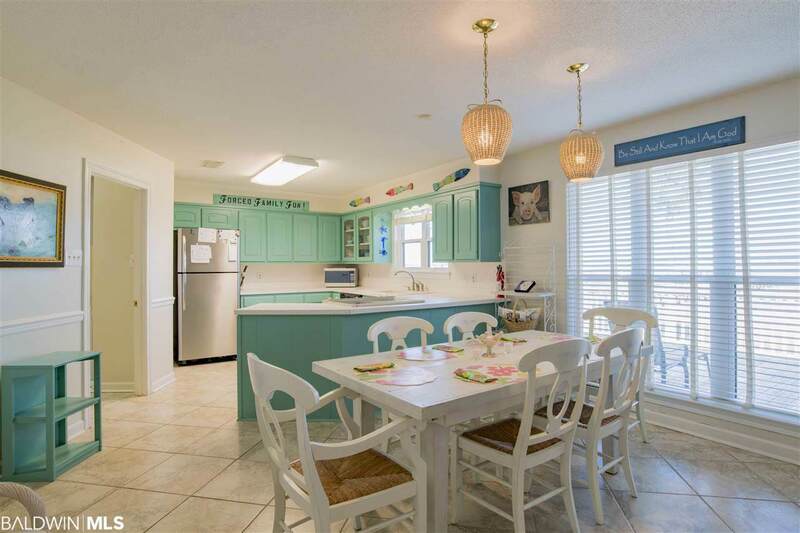 Home has an authentic tropical island style including pool, pier and boathouse. 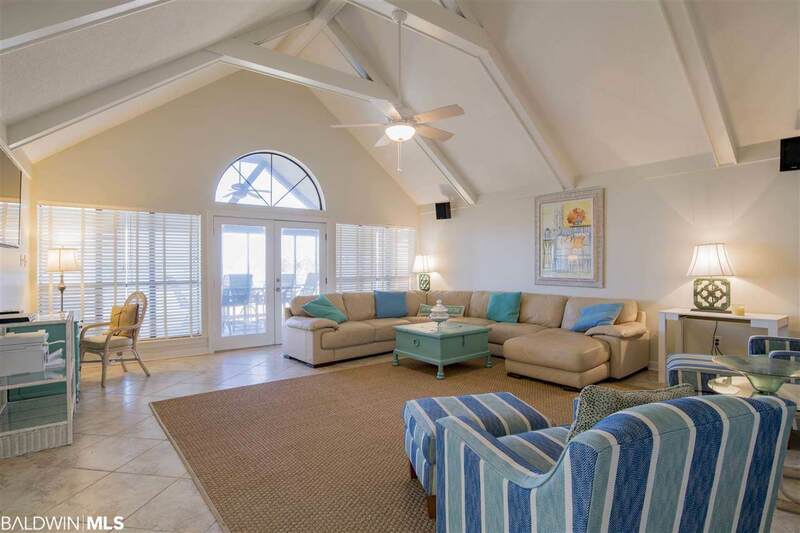 Open split floor plan with vaulted ceiling ideal for entertaining. No carpet! 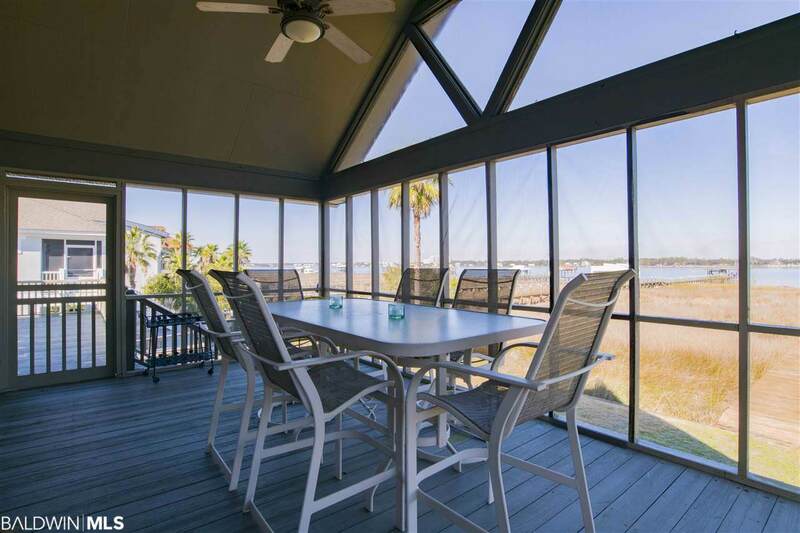 Spacious 4 x 4 kitchen pantry and a nice big waterside screened porch for enjoying coffee, wine and guests. A true restful, peaceful waterfront perch--come fish for your supper. Listing provided courtesy of Bellator Real Estate & Dev - Ono Branch. Listing information © 2019 Baldwin County Association of REALTORS® MLS.